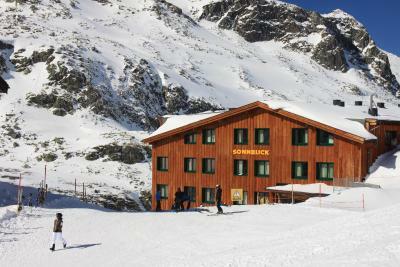 Lock in a great price for Berghotel Rudolfshütte – rated 8.6 by recent guests! The location is simply perfect. I can only recommend this place. You cannot expect more for such a location. You have to be happy that you have your own room and shower with such a clean condition on the mountain!! The price is also very reasonable!! I will come here really every year! It was such a nice experience. We had a relaxing stay in this amazing location. Everyone was very friendly and the pool and sauna were great after a long days walking. Essen war in Ordnung, Zimmer großzügig. Idealer Ausgangspunkt für Skitouren. Es war ein super schöner Aufenthalt, leider viel zu kurz. Die Rudolfshütte hat alles, was man sich auf dem Berg wünscht. Wir kommen ganz sicher wieder und freuen uns jetzt schon darauf!!! 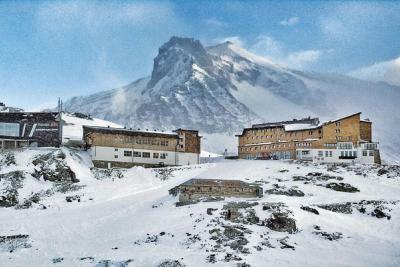 Essen war gut Zimmer gemütlich Saunabereich sauber und sehr entspannend Aussicht auf Gletscher genial!! Hundefreundlich für eine "Berghütte" sehr gut!!!! Hotel je umístěný v národním parku přímo ve vysokohorském prostředí u jezera. Klidné místo, nádherná příroda. Bohatá snídaně formou bufetu. Na pokoji jsme měli klid, vůbec jsme nevnímali hluk z restaurace a noční život. Hodně jsme využívali hotelové sušárny. 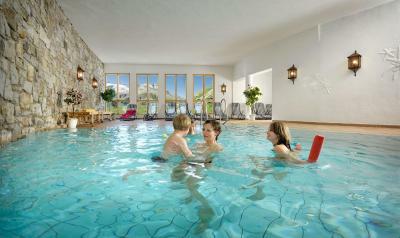 Located next to Weißsee Lake at an altitude of 7595 feet, Uttendorf’s Berghotel Rudolfshütte offers guests an indoor swimming pool and a steam bath. 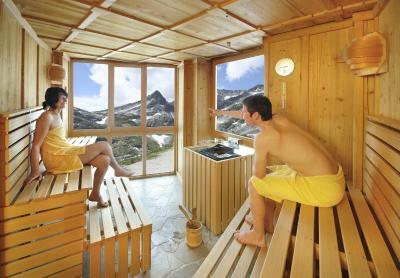 A sauna with panoramic views of the surrounding Alpine landscape and a fitness room are also available. Rooms at Berghotel Rudolfshütte have a private bathroom, satellite TV and wooden flooring. 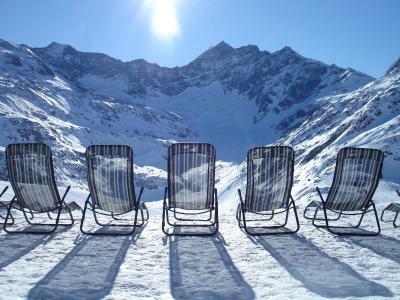 Views of the National Park Hohe Tauern can be enjoyed from these units too. Wi-Fi and parking are available on site free of charge. Berghotel Rudolfshütte’s restaurant serves Austrian cuisine, and a breakfast buffet is served each morning. 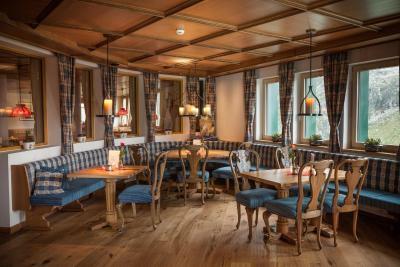 A bar with a traditional tile stove can also be visited at the Berghotel. The property has a children’s playground, billiards and darts facilities. Children’s entertainment is provided from Monday to Friday. Among other things, this includes a children’s theater and disco. 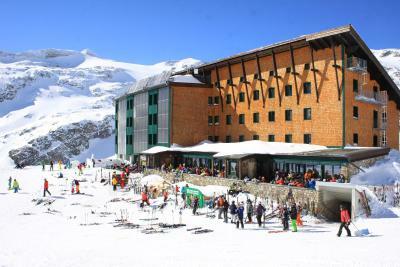 Berghotel is located in the Weißsee Glacier Region which offers visitors 14 miles of slopes. 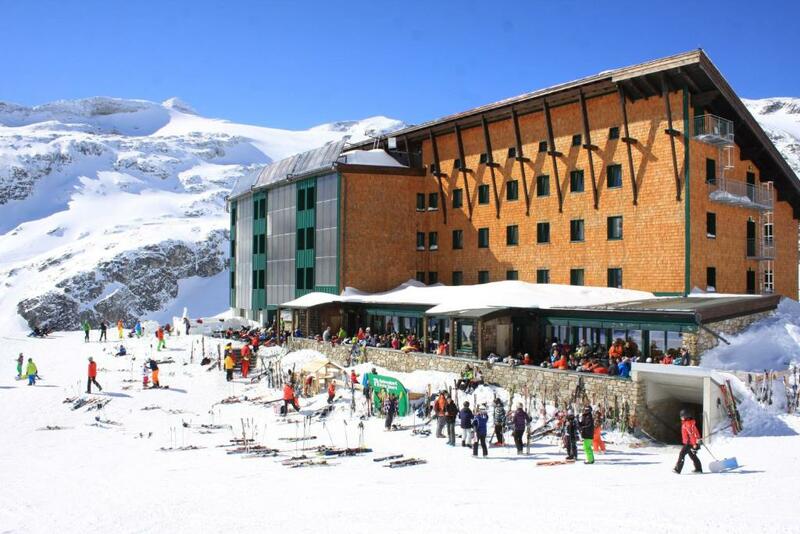 The Rudolfshütte can be reached by skis in good snow conditions. 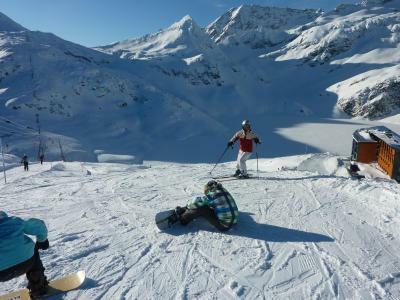 Ski equipment can be hired on site and ski passes can be purchased at a discount. 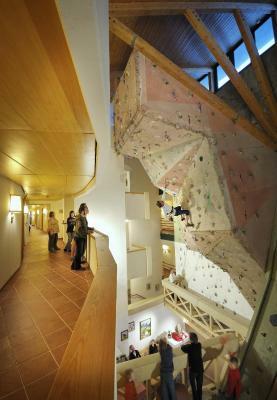 This property also has one of the top-rated locations in Enzingerboden! Guests are happier about it compared to other properties in the area. 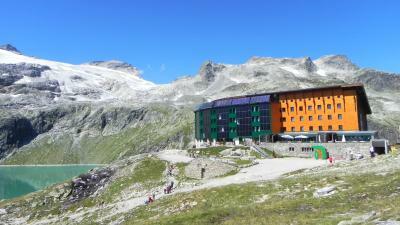 When would you like to stay at Berghotel Rudolfshütte? 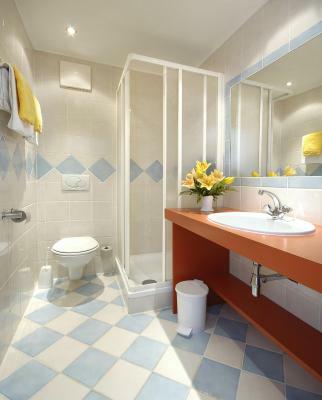 These rooms have a private bathroom, satellite TV and wooden flooring. 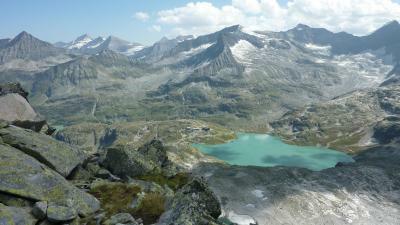 Views of the National Park Hohe Tauern can be enjoyed from these units. 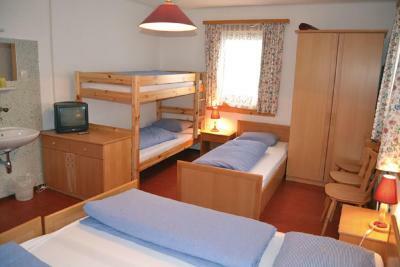 Room with satellite TV, wooden floors, and views of Hohe Tauern National Park. Please note that the price is based on 2 adults and 2 children up until age 11 Older children or adults are charged extra (see Property Policies). 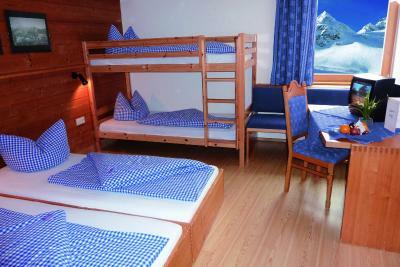 Spacious and modern room in the annex, with satellite TV, wooden floors, and views of Hohe Tauern National Park. House Rules Berghotel Rudolfshütte takes special requests – add in the next step! Please note that the property can only be reached by cable car from the Weißsee Gletscherbahn Valley Station. The cable car operates each day from 09:00 until 16:00. There are no shops, pharmacies or banks nearby.